Bright and spacious North East corner suite with 2 balconies and lots of natural light. Newly renovated bathroom, and updated laminate flooring. This 2 bedroom/2 bathroom home has a functional layout, with bedrooms on opposite sides and large living and dining space. Master bedroom has a 2 piece en-suite and in-suite laundry is a bonus. 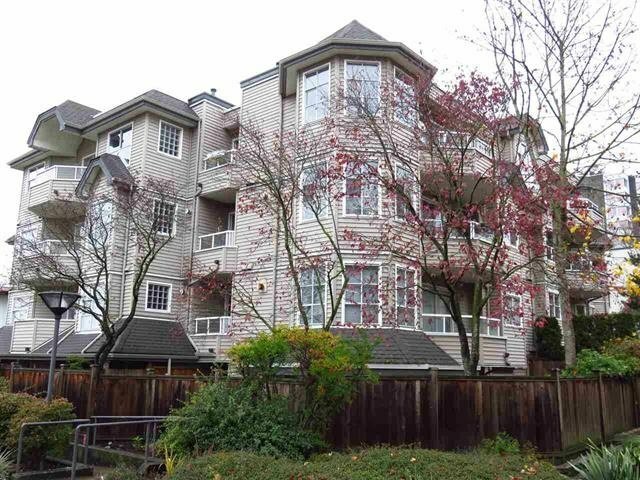 Building has been fully rain-screened, this is a well maintained building with a pro-active strata. The location is fabulous: enjoy Commercial Drive with its cafes, grocery stores, bistros, shops, and delis just 2 blocks away. Transportation is a breeze -- the Skytrain station is only a 10-minute walk.